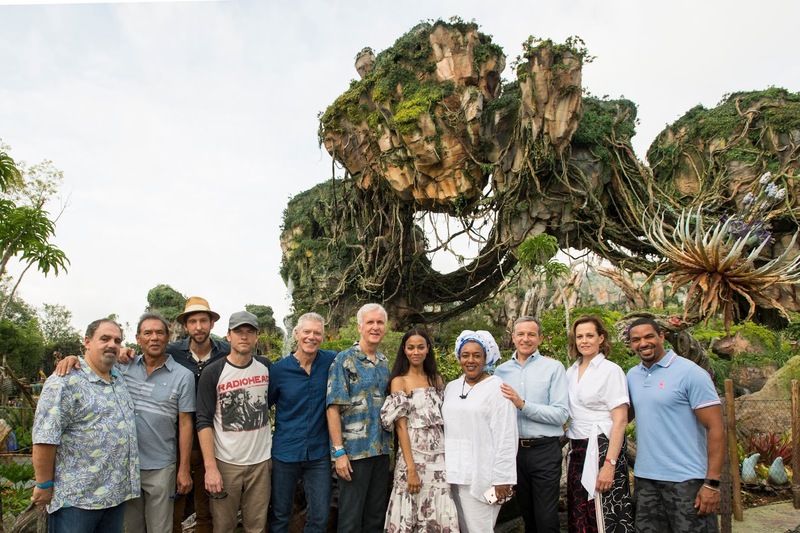 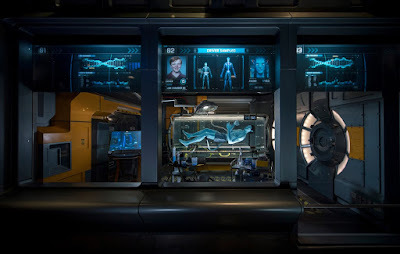 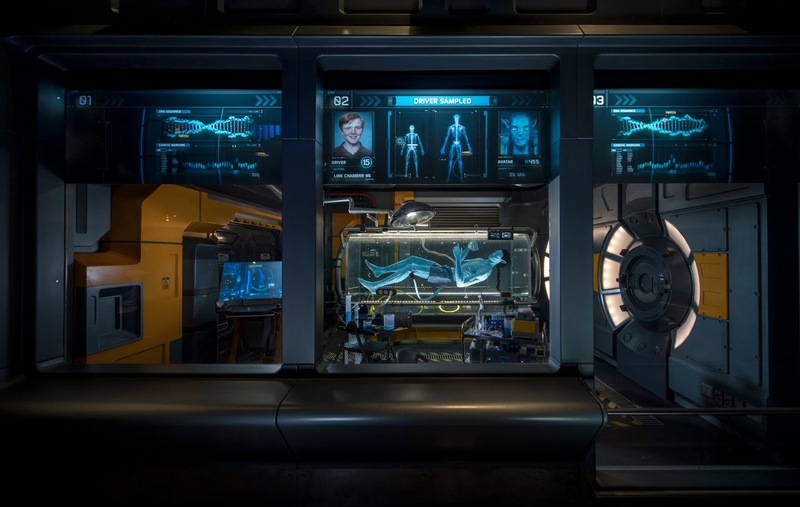 • Avatar Flight of Passage sends explorers swooping and soaring on a simulated flight above the awe-inspiring world of Pandora on the back of awinged banshee. 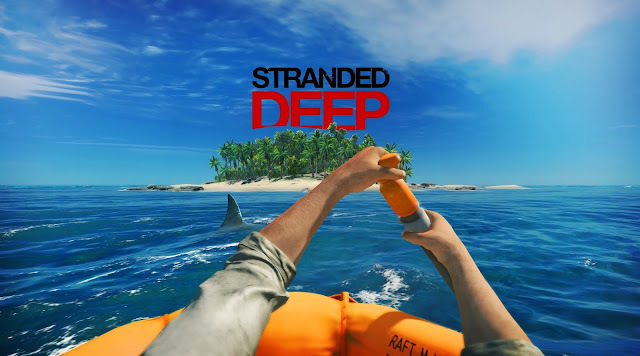 Floating mountains, rushing waterfalls, vast seas and dense jungle pass under-wing. 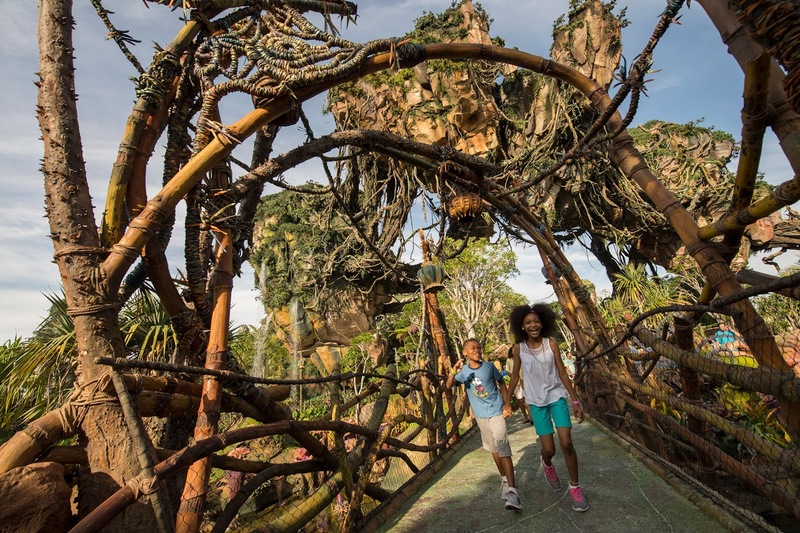 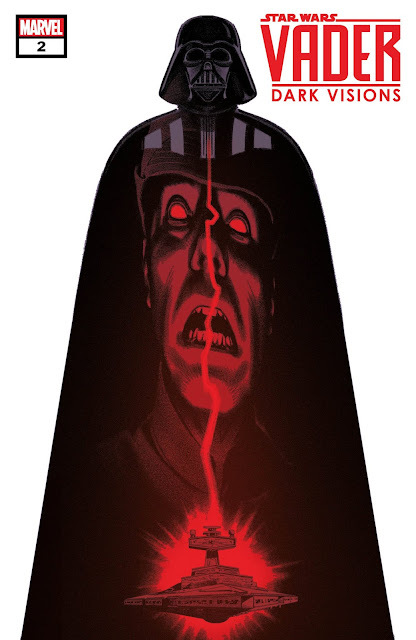 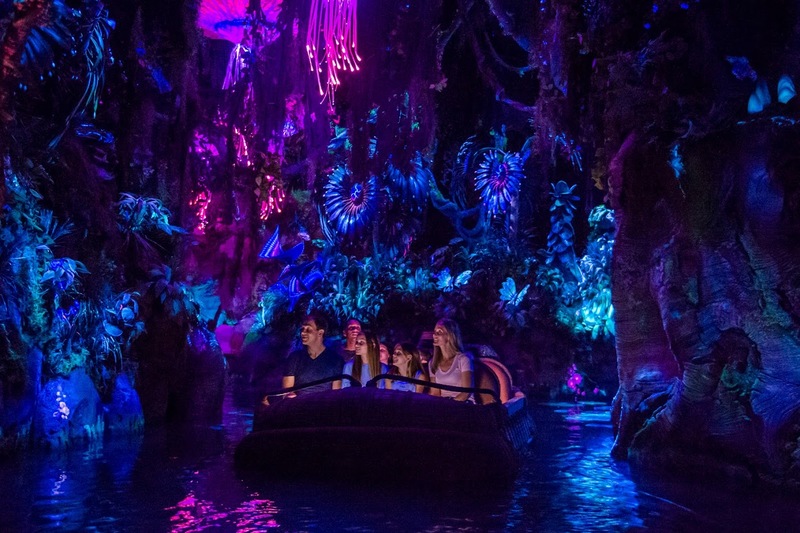 This multi-sensory, wind-in-your-face experience is unlike anything Disney has created before. 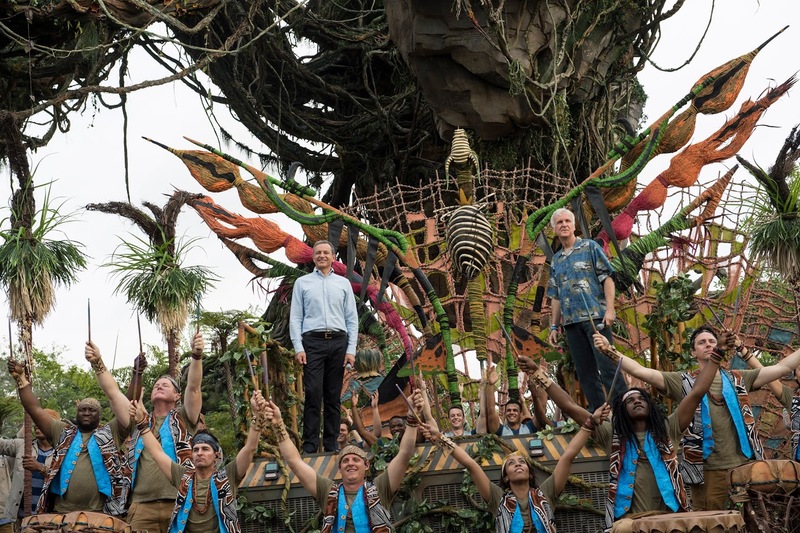 “You are grounded on a winged predator and flying through these amazing environments with special effects to add to the thrill,” Rohde says. 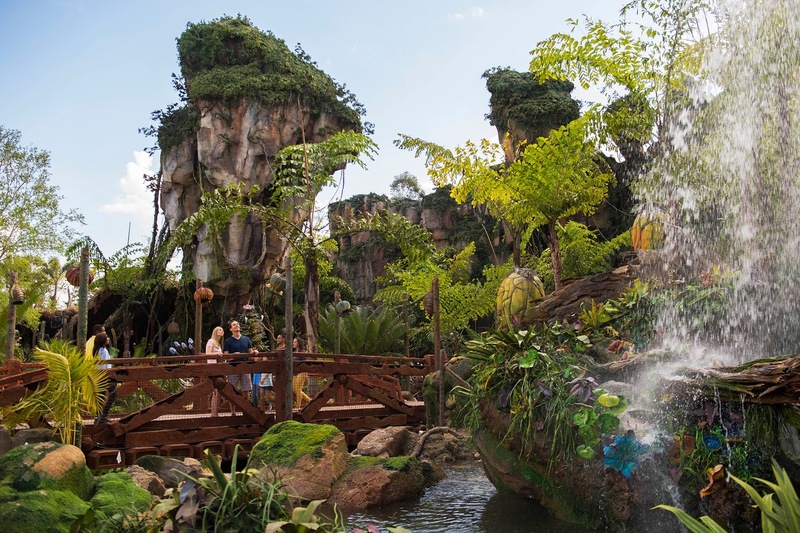 • Aboard the eight-person reed boats of Na’vi River Journey, families follow a sacred river deep into the bioluminescent rainforest under a canopy of exotic glowing plants, passing rock formations and Pandoran creatures on the move. 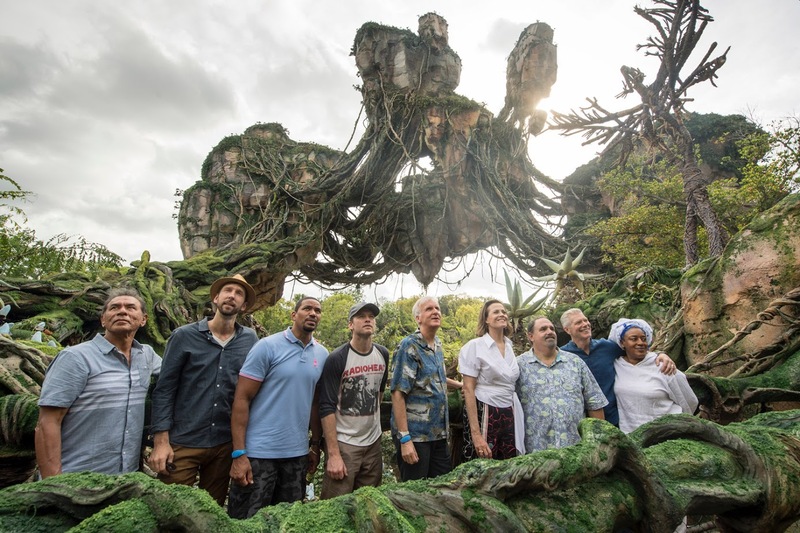 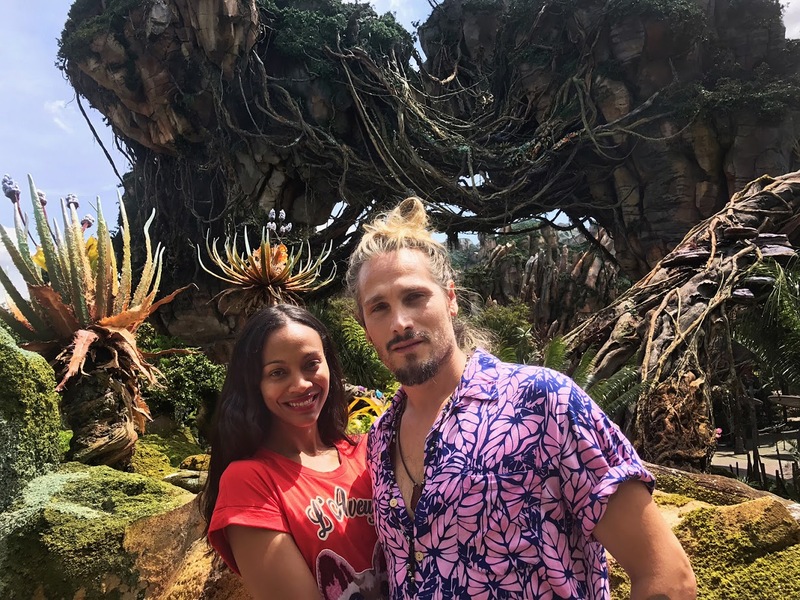 This mystical journey culminates in an encounter with the Na’vi Shaman of Songs, who has a deep connection to the life force of Pandora and sends positive energy out into the forest through her music.